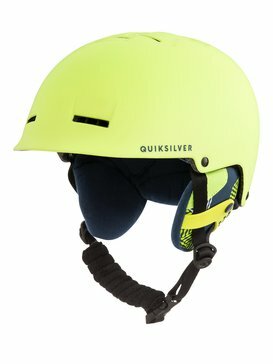 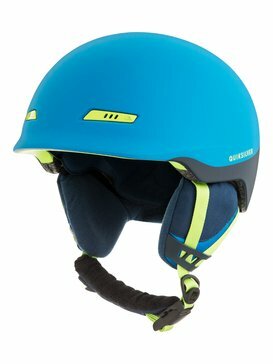 Built for the bravest mountain mavericks, don’t skimp on the essentials, invest in mens ski helmets on sale at Quiksilver. 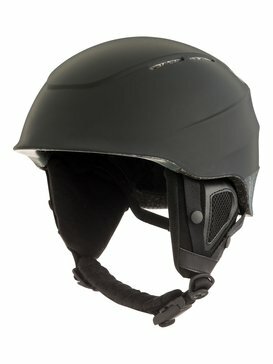 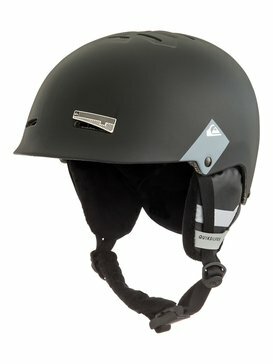 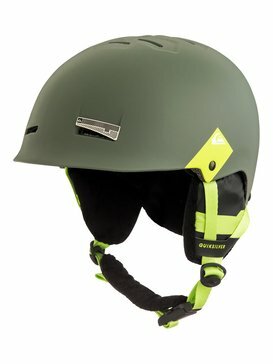 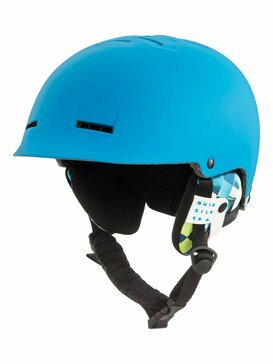 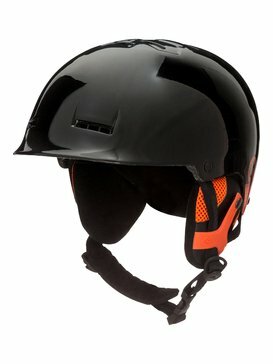 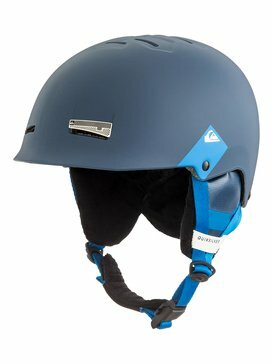 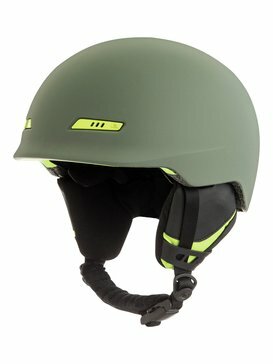 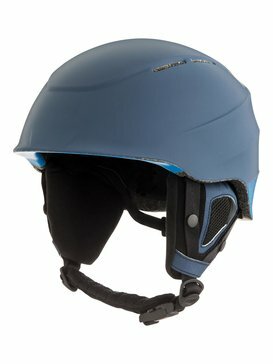 Bringing you practical innovation for the wildest winter settings, our range of mens snowboard helmets on sale are engineered for the fearless snowflake chaser, giving you industry standard technology and innovative design firsts for hitting up the snow park with the latest bomb-proof protection. 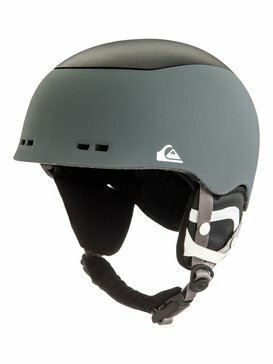 Helping you go harder and faster, surf down mountains with our range of no-brainer skin lids for any adrenaline altutude – only on sale at Quiksilver.